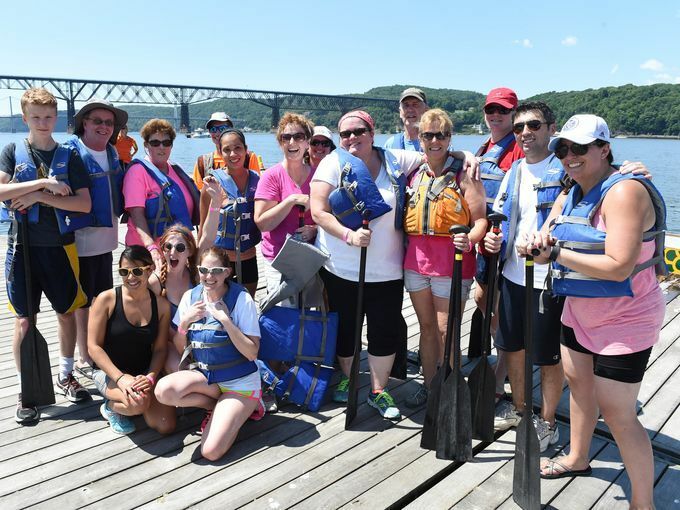 A community paddling for safe & decent housing. 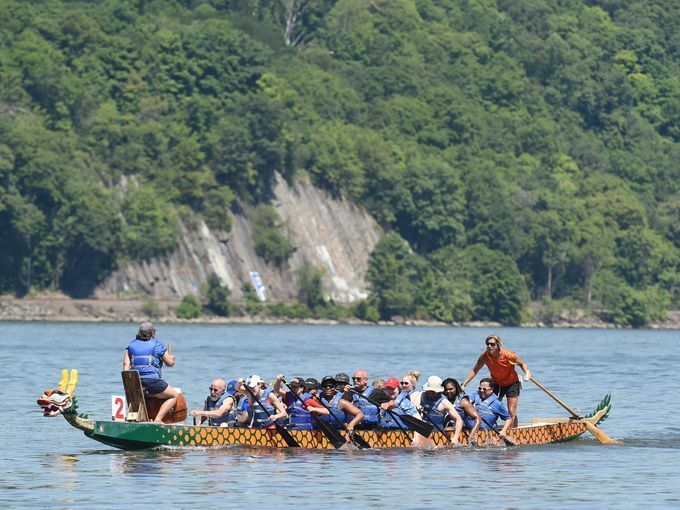 On Saturday, July 21, 2018, forty-two foot long dragon boats will be racing down the majestic Hudson River in Poughkeepsie, New York, in head-to-head competition. 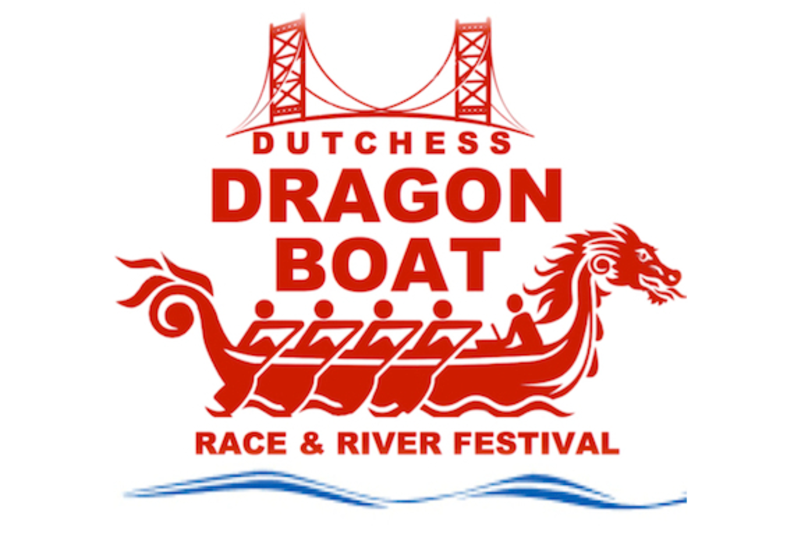 Spectators, along with food and merchandise vendors, will line the shore during this day-long extravaganza.